THIS is the home you have been looking for! 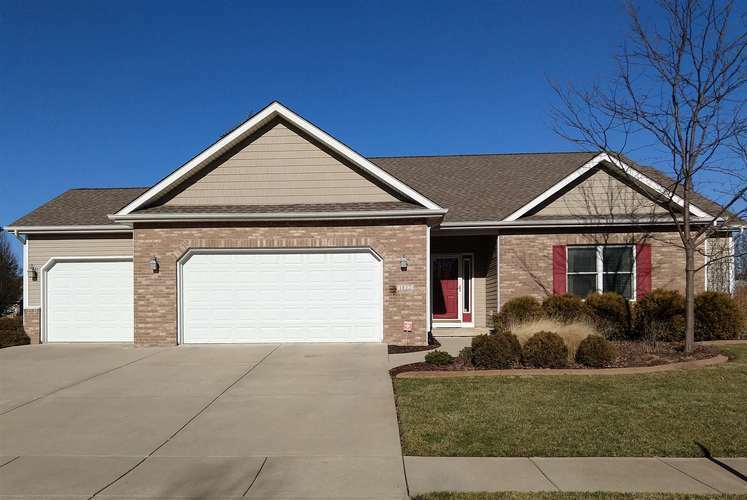 A beautiful 3 bedroom ranch with a finished basement and an oversized 3 car garage. This garage will fit a truck with an extended cab and full size truck bed. This home has been well taken care of and has a professionally landscaped fenced in yard. You will not want to miss out on this home. Directions:South on 18th St. turn left into The Commons on Kingfisher, right on Kyverdale. House is on the left.